At D S NORMAN (TIMBER) LIMITED we have experience in the timber industry from the last 30 years from hauling to sawmilling timber. This knowledge has proved invaluable in the current climate with the need for wood fuel. 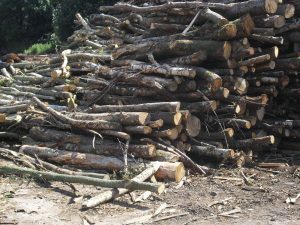 We have a wealth of unique contacts in the timber industry and our experience in all types of wood means we can source both hardwoods and softwoods for the trade and wholesale markets. We have three 44 ton wagon and drags with self loaders. 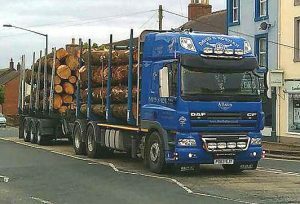 We have long term contracts for these Lorries hauling into sawmills and bio plants. They can also be adapted to haul firewood in the round and to deliver into obscure places as the trailers can be disconnected from the lorry. All our vehicles have cranes self loaders on and can be adapted in order to deliver into most places.